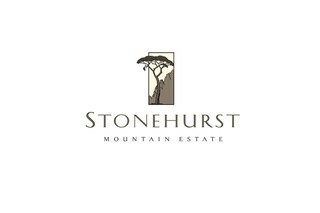 Sign-up and receive Property Email Alerts of Residential Estates in Stonehurst Mountain Estate, Muizenberg. Boasting panoramic views over the Constantia Valley, Stonehurst Estate features a mixture of town houses and individual homes, spread over 40 hectares of Cape Town's Southern Suburbs. Nestled between a rocky mountain backdrop and the Tokai Forest, it is home to numerous hiking trails, greenbelts, waterways and dams. Committed to preservation, it is flanked by the Steenberg Mountains & Nature Reserve, whilst a short trip takes you to Table Mountain Nature Reserve or Kirstenbosch Botanical Gardens. Uniquely positioned to enjoy the best of both vineyard and ocean leisure, residents take advantage of world-renowned local wines and several beach options are within 15 minutes away.